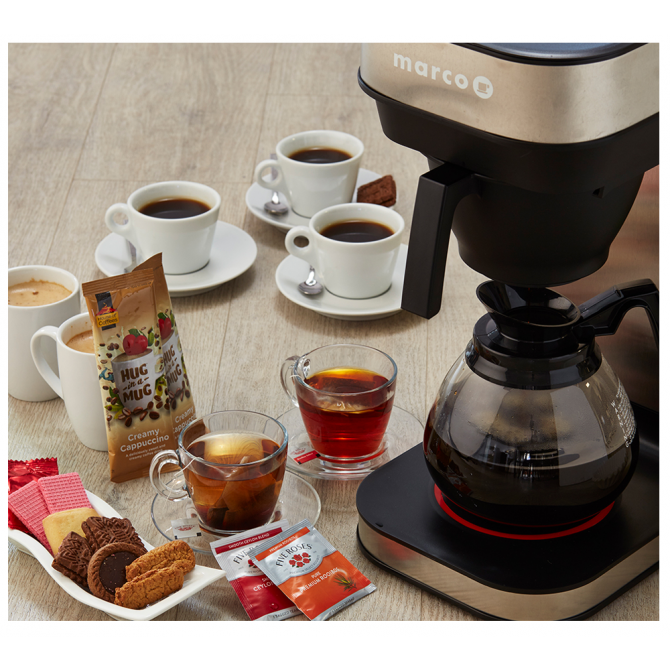 Save 10% with this starter pack for convenient and high quality filter coffee and a pour over machine. 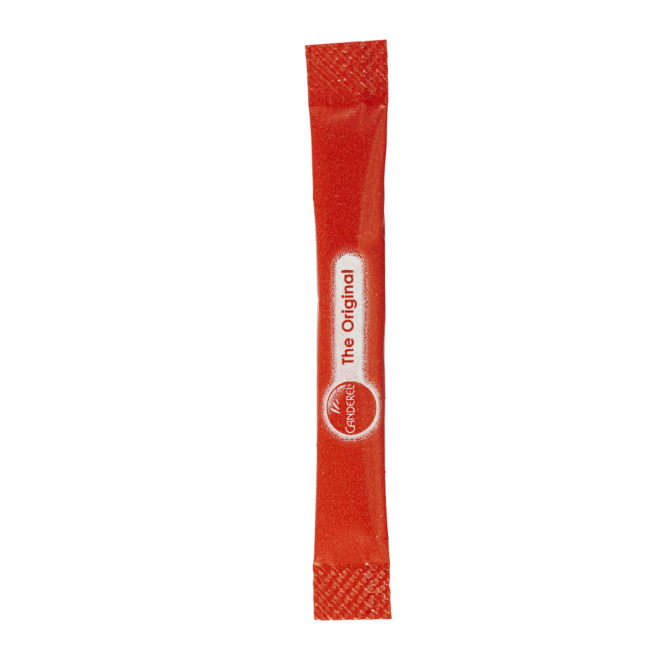 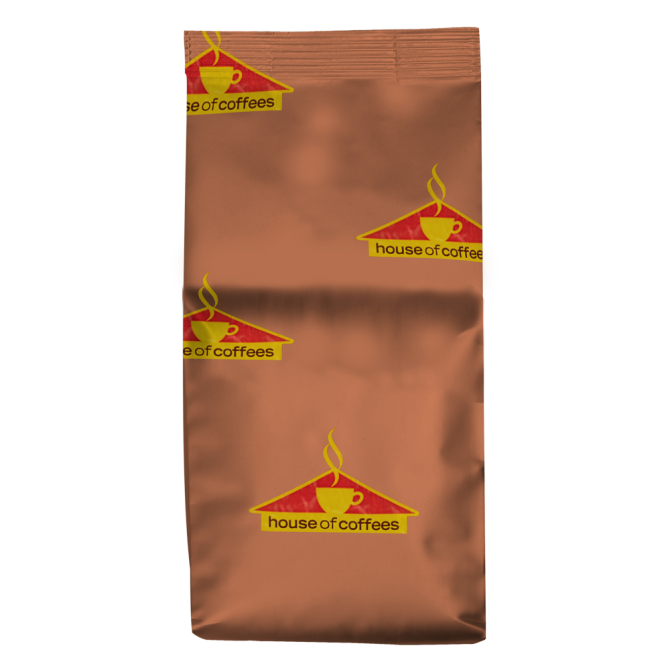 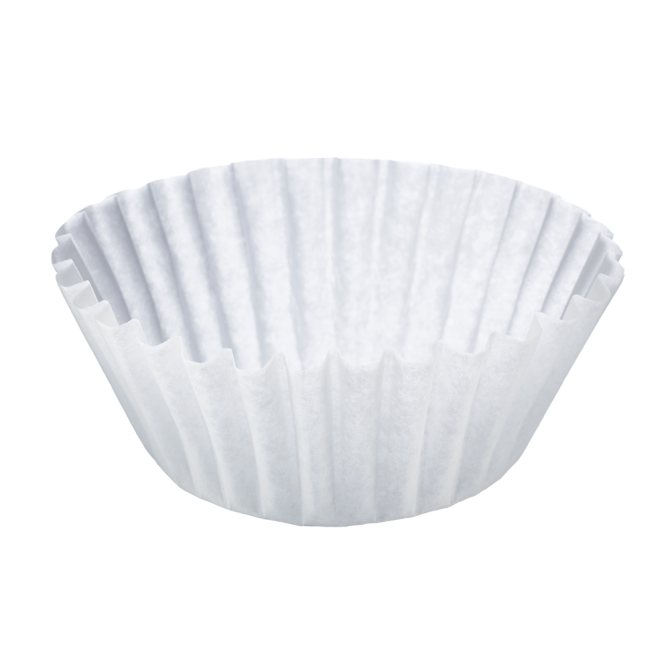 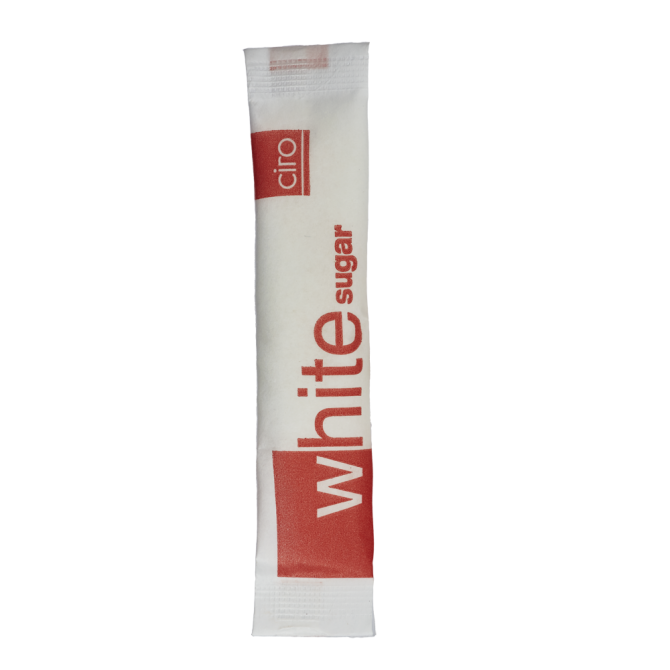 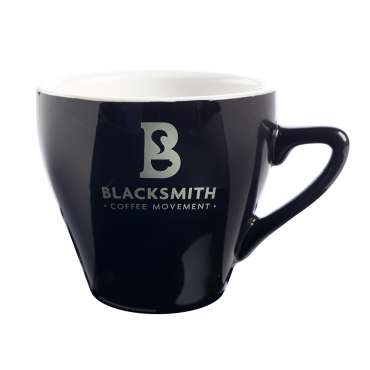 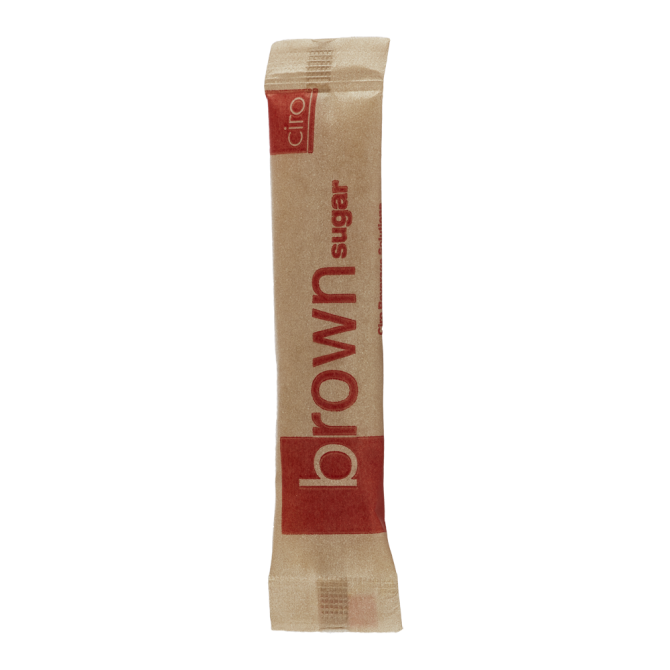 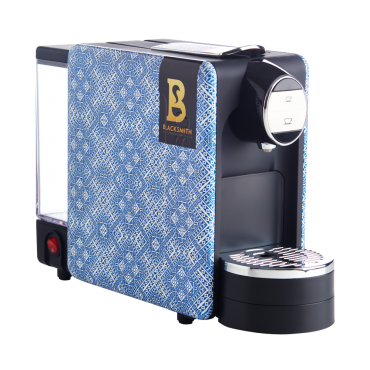 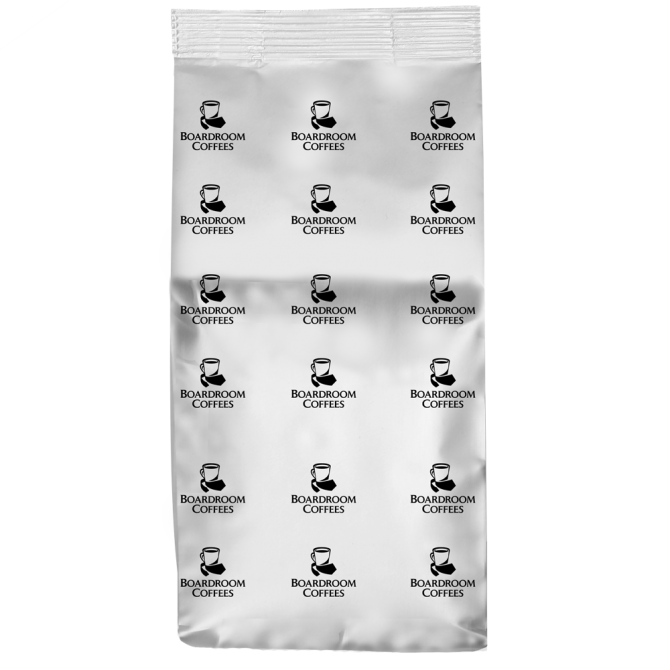 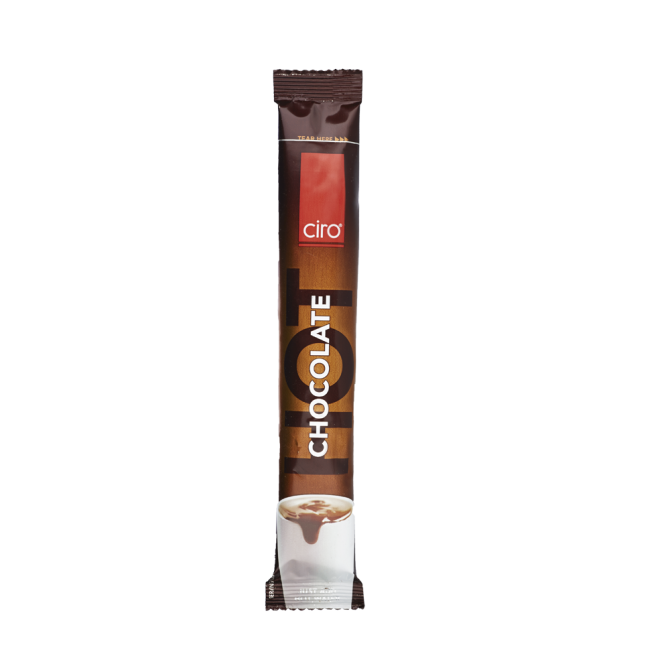 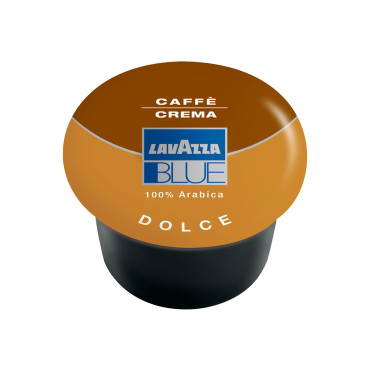 Created to serve a total of up to 1 500 servings, an average of 68 cups per day, this pack includes a filter coffee machine and coffee, including filter paper. 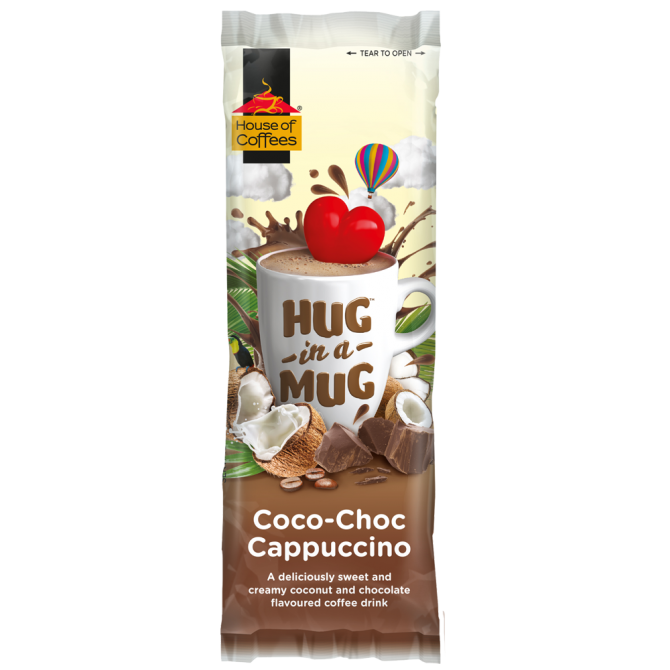 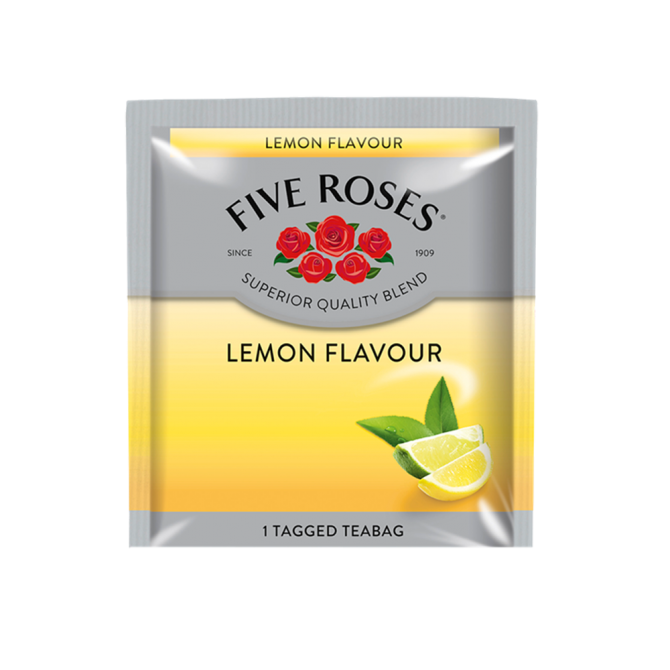 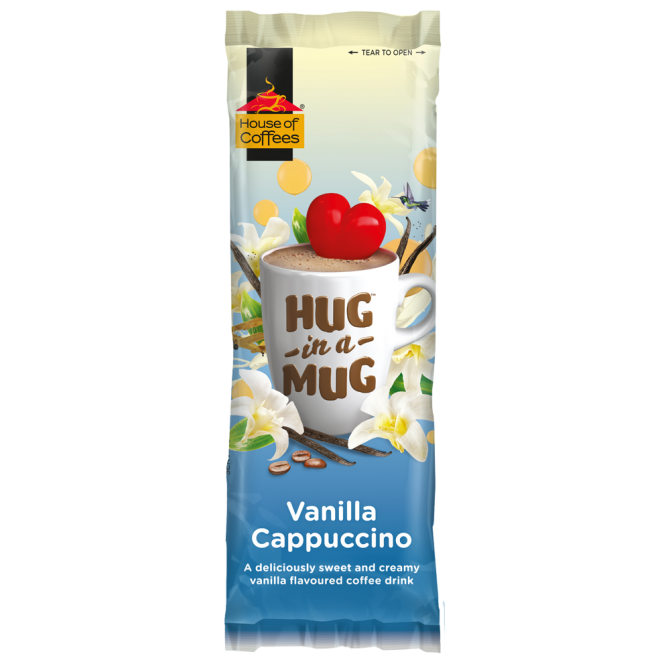 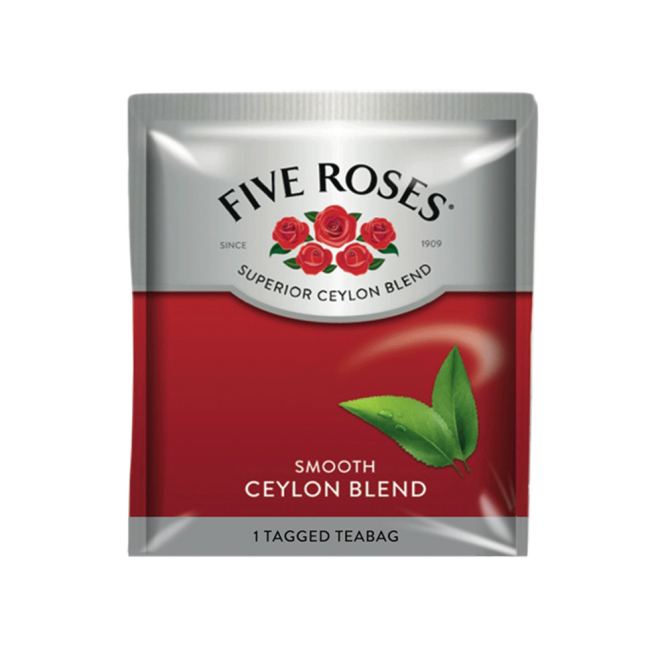 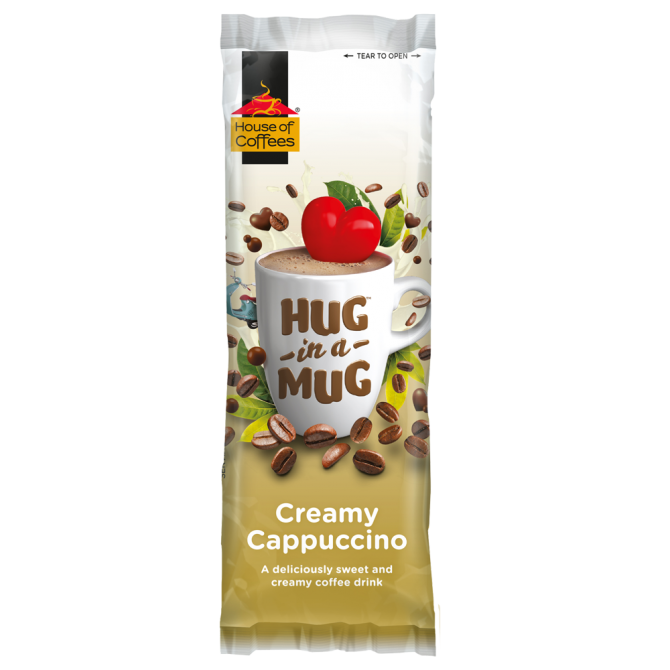 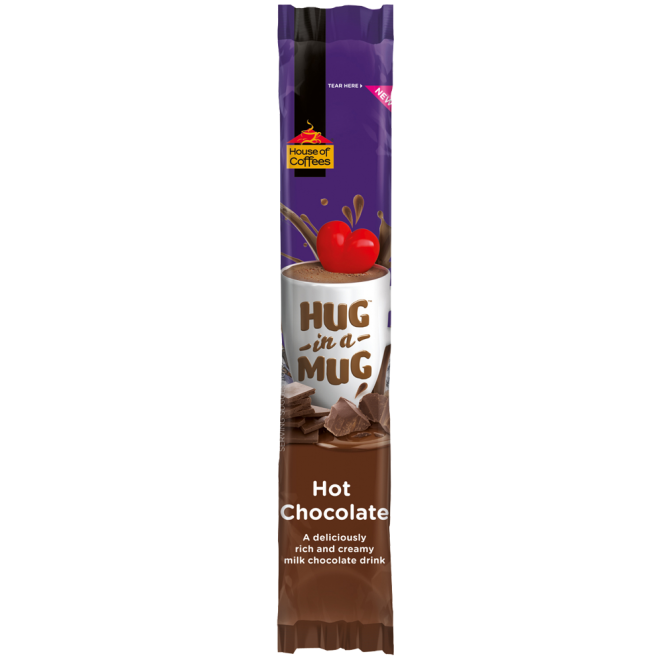 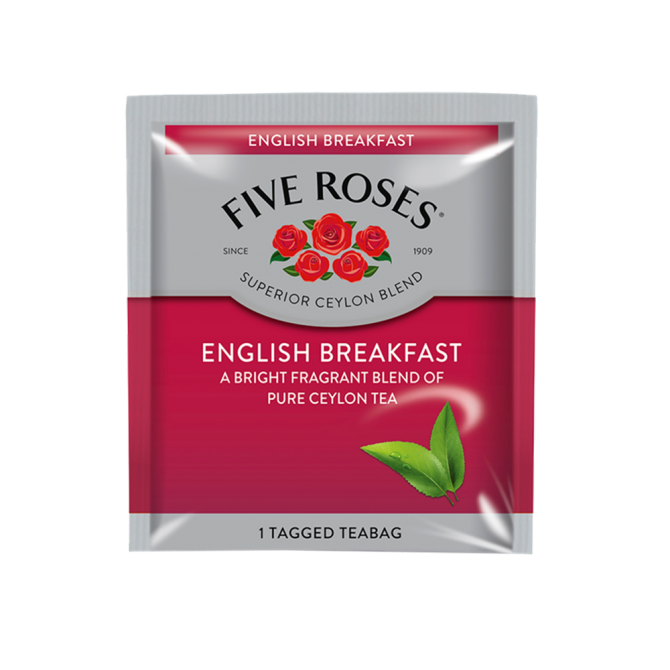 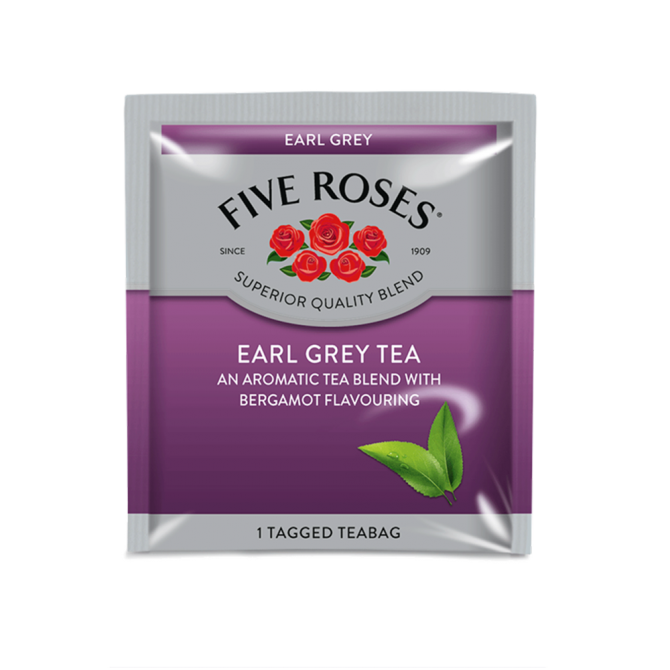 You also have the option of adding Hug in a Mug instant cappuccinos, a range of Five Roses teas and more to your starter pack. 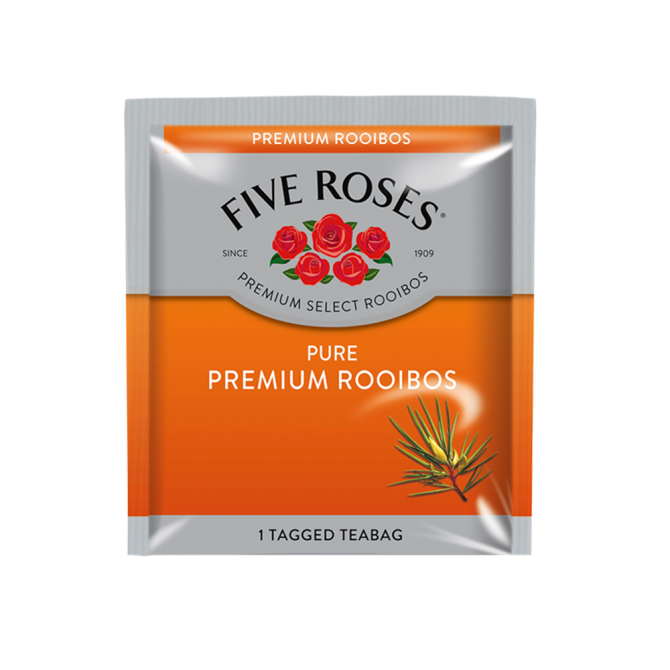 TIP: suitable for offices of between 30 - 50 people. 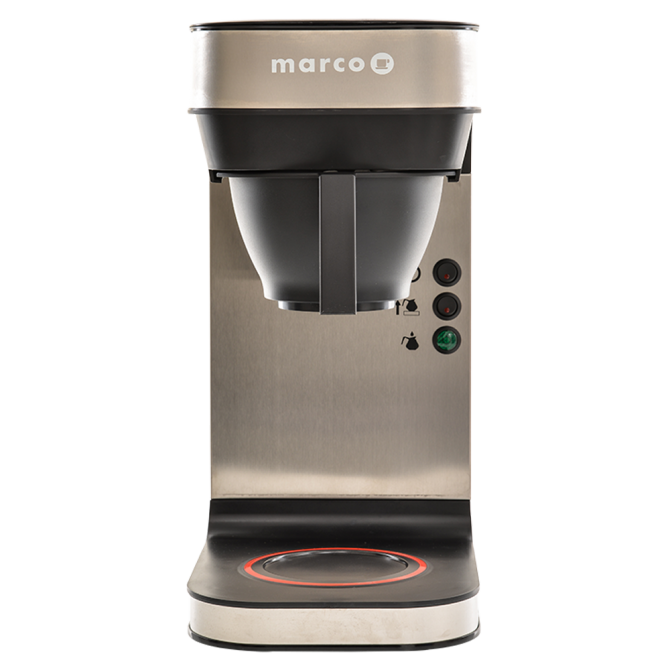 This Get Started pack contains a Marco Pour Over Bru F45M + 2 x 1.8L glass jugs, filter paper and 3 cases of your choice of filter coffee. 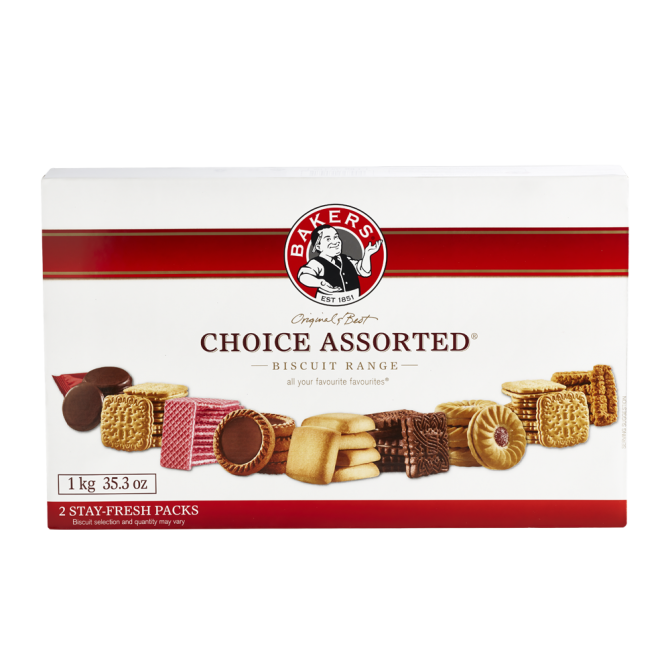 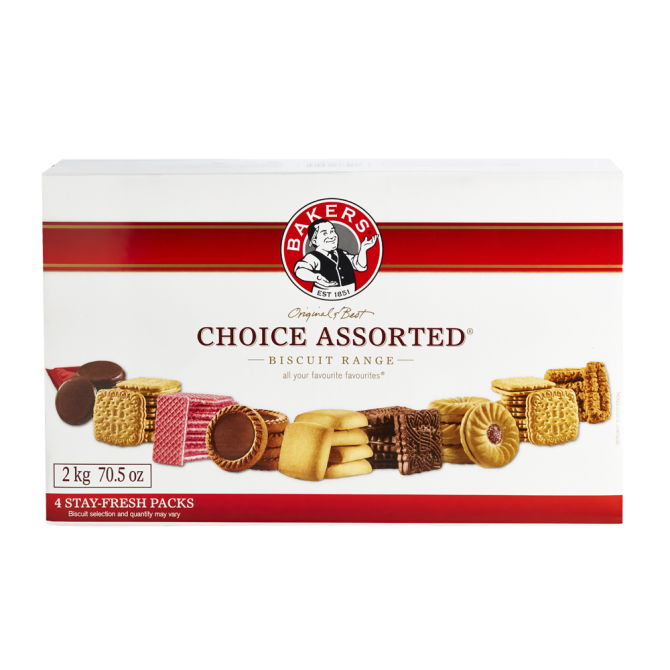 Add some instant cappuccino, tea, hot chocolate, sugar and Bakers Choice Assorted biscuits to get the full complement for your office. 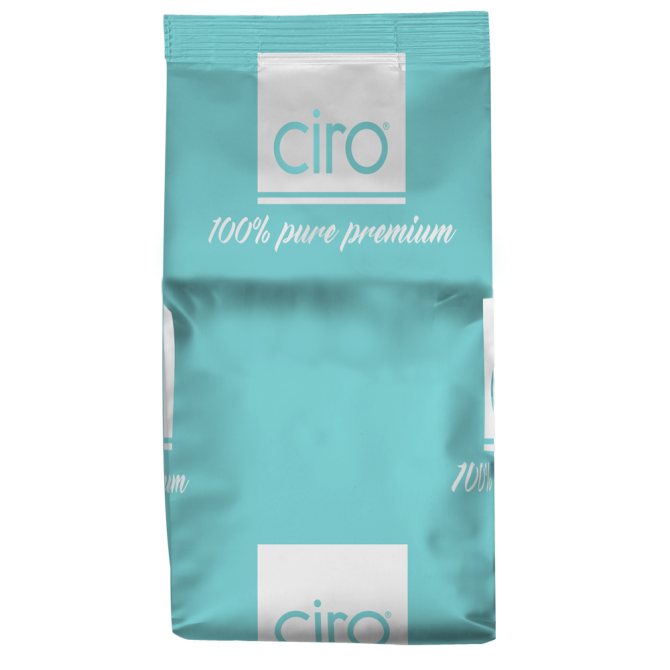 This pack is discounted at 10%.